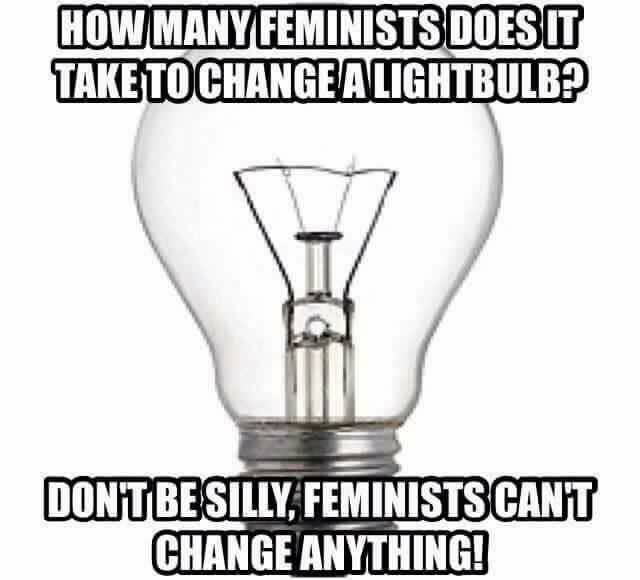 Don’t be silly, feminists can’t change anything! Created about 3 yrs, 6 mths ago (September 29, 2015). Updated about 3 yrs, 6 mths ago (October 1, 2015).